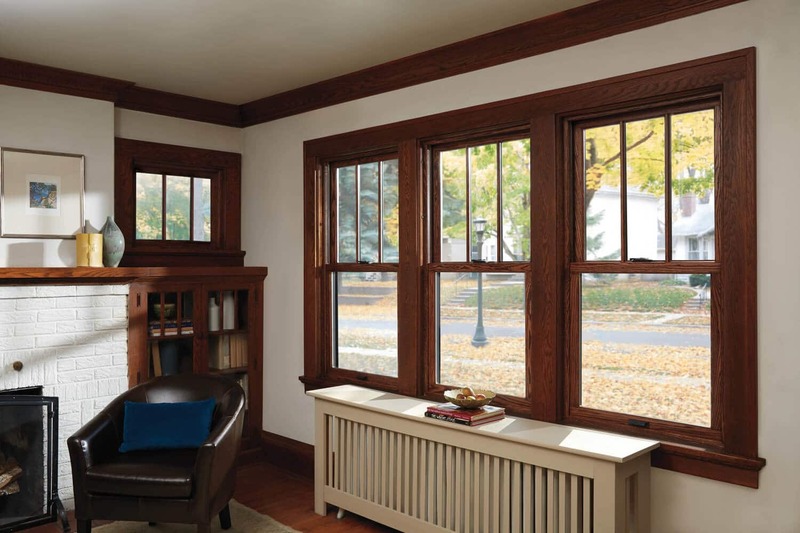 Wood Windows - Volpe Enterprises, Inc.
Andersen has been making windows for 115 years which has allowed them to become pioneers in the industry. 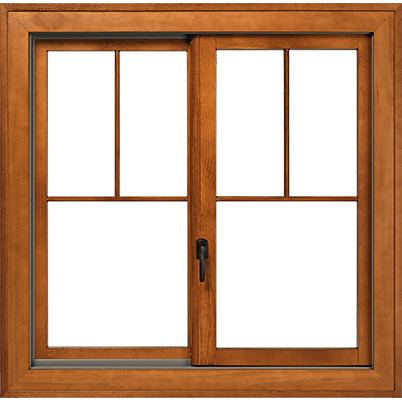 During this time, they have set high standards for the entire window industry by coming out with new and innovative products consistently and becoming a premier window manufacturer. 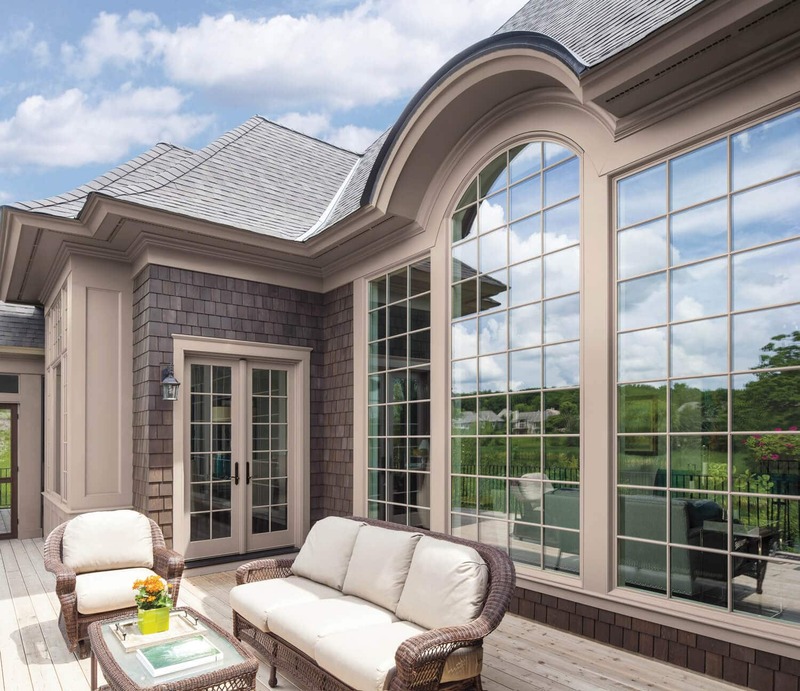 By striving to make windows that are not only beautiful but durable as well, Andersen has become one of the most recognized window brands on the market. 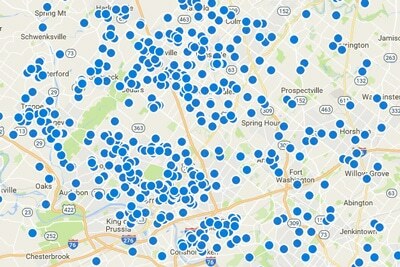 In fact, builders have used Andersen windows more than any other brand for the last 20 years! 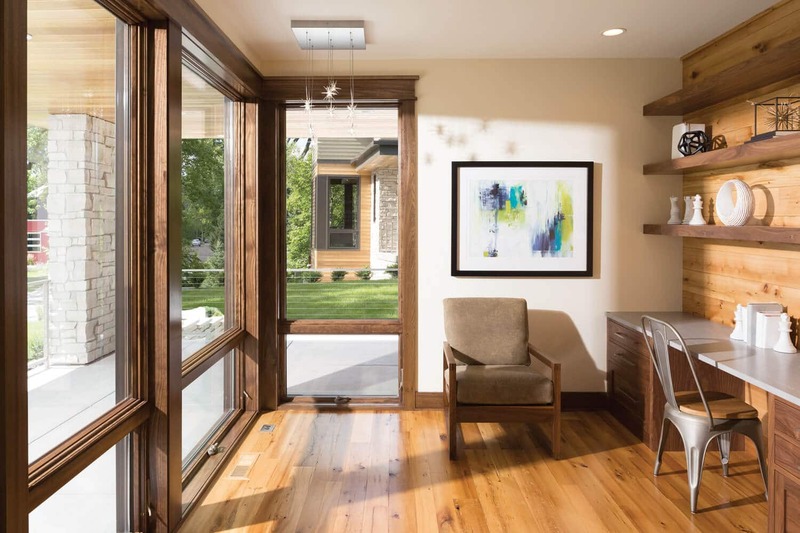 Andersen windows come with glass options that make them Energy Star v. 60 certified, which not only help reduce your energy bills, but help to protect the environment as well. 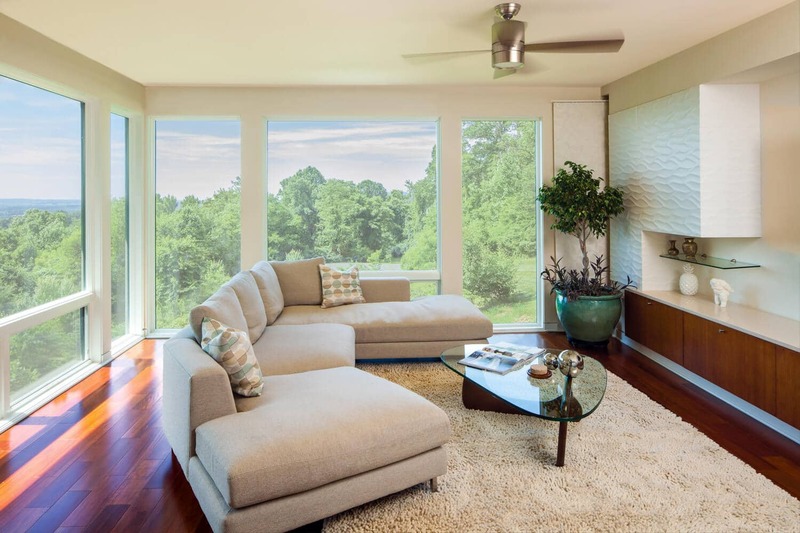 By using the right materials, like solid wood, vinyl and fiberglass, and putting them through rigorous testing, we know that they are built strong to last long. 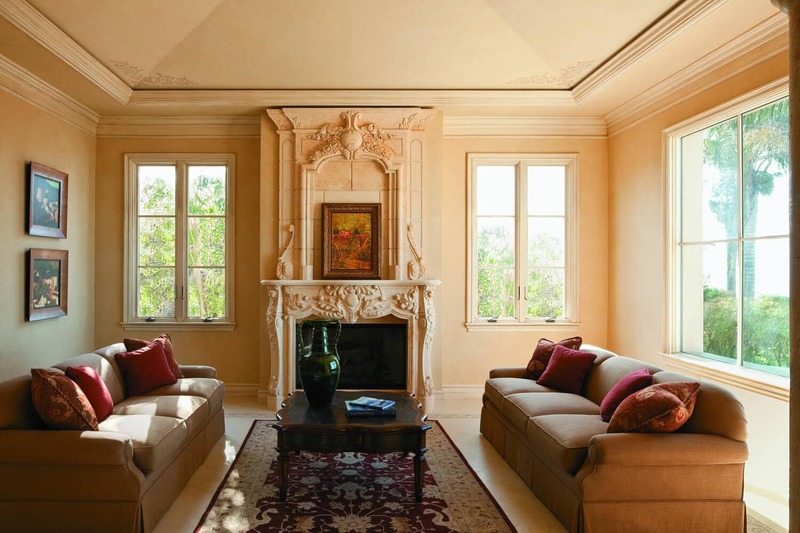 The durability of Andersen products greatly reduces the need for painting and replacement. That, along with being easy to clean, has made them virtually maintenance free. 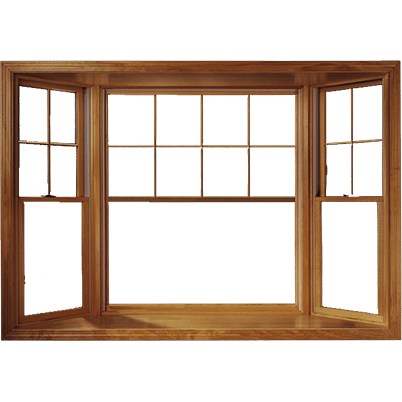 All Andersen windows incorporate outstanding premium-quality characteristics providing you with a traditional look that works beautifully. 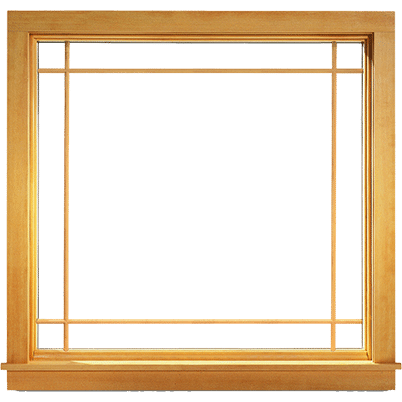 They are easy to clean and maintain, have a slim frame, and sash profile maximize the field of view. 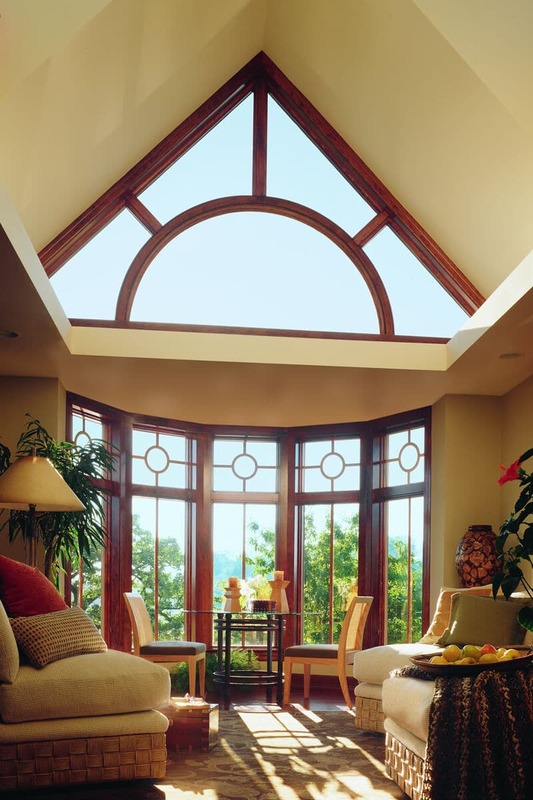 With so many different options to choose from, you can customize your perfect window. From the size and trim color to the hardware to the grille pattern, you can design the window that fits your home and wallet! 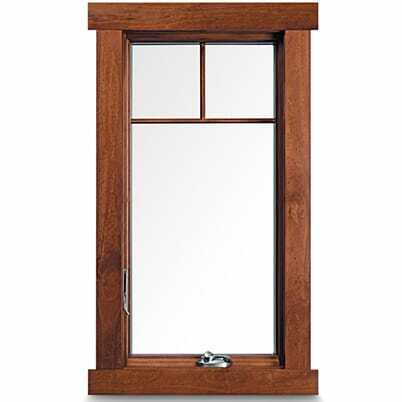 The 400 Series Double-Hung Window is a best seller. It has two operating sash that move up and down wich allow for ventilation from the top, bottom, or both. It’s a vinyl clad wood window which helps to resist water, keep out the elements, and makes it low maintenance. 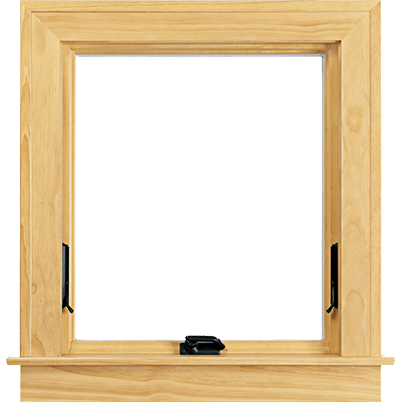 The 400 Series Bay and Bow Windows feature all of the qualities of the double-hung or casement windows. Each is delivered as a complete unit to ensure quick installation. It’s a vinyl clad wood window which helps to resist water, keep out the elements, and makes it low maintenance. 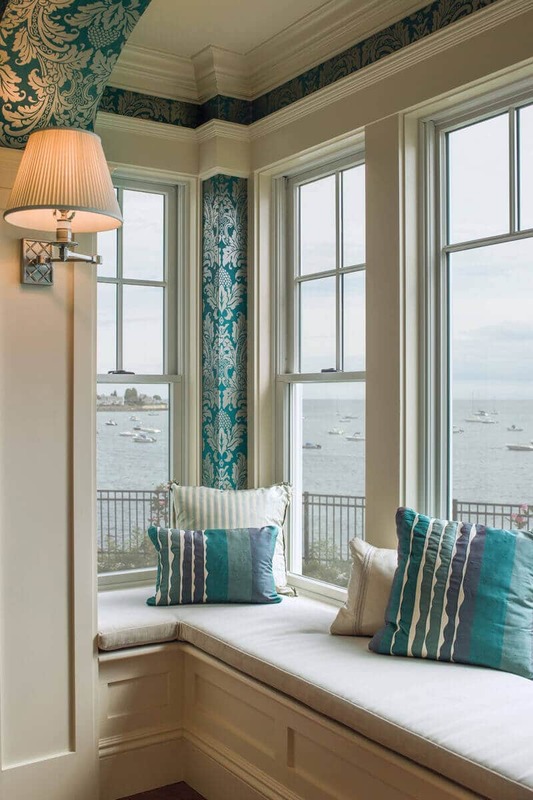 The 400 Series Casement Window is a blend of engineering and craftsmanship. It has a wide variety of options and accessories for a completely customized look. It’s a vinyl clad wood window which helps to resist water, keep out the elements, and makes it low maintenance. 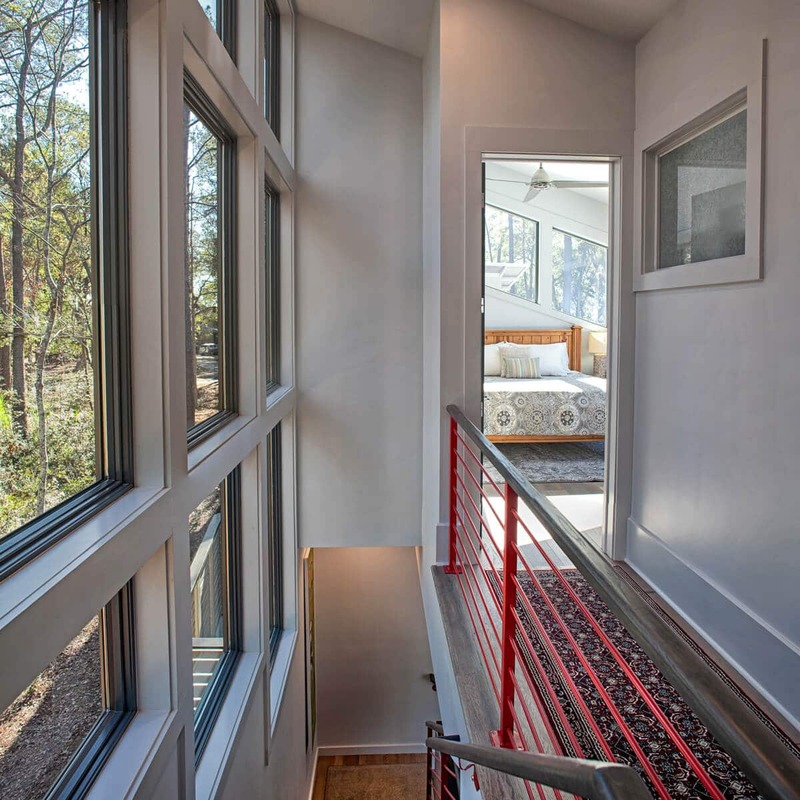 Because they do not open outward, 400 Series Gliding Windows are a perfect choice for rooms that face walkways, porches or decks. Both sash glide horizontally for ventilation. It’s a vinyl clad wood window which helps to resist water, keep out the elements, and makes it low maintenance. 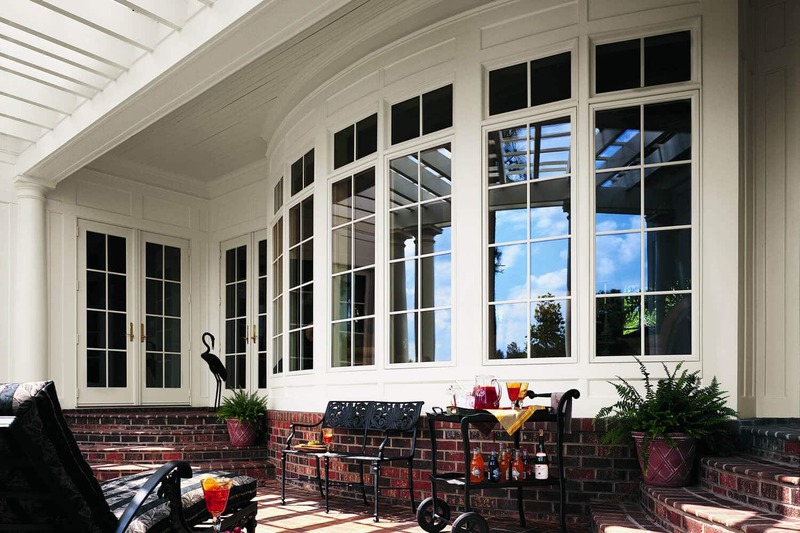 The 400 Series Awning Window blends engineering with craftsmanship. It features a wide variety of options and accessories so you can completely customize your perfect window. It’s a vinyl clad wood window which helps to resist water, keep out the elements, and makes it low maintenance. 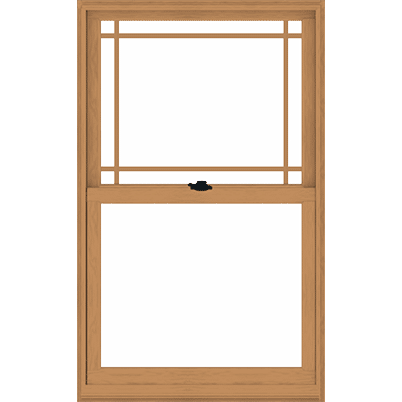 The 400 Series Picture Window is stationary and designed to be used alone or combined with other windows to make large combinations. It’s a vinyl clad wood window which helps to resist water, keep out the elements, and makes it low maintenance.